PORTSMOUTH, Va. - Leslie Daniel Bell, Jr., 80, of the 600 block of Chandler Harper Dr. passed away on Friday, January 26, 2018 in his home. A native of Portsmouth, Virginia he was born on February 17, 1937 to the late Leslie Bell, Sr. and Elizabeth Bell and was a proud U.S Army veteran. Les was a 1955 graduate of Cradock High School and 1959 graduate of Lynchburg College. He retired as a Housing Inspector for the City of Portsmouth with over 30 years of service to his community. Les loved the City of Portsmouth and was actively involved in many areas. He was a member of St. Andrews United Methodist Church, a 50 year member of the Optimist Club of Portsmouth, and was a founding member of the Portsmouth Crime Line. Les started the Olive Branch Soccer Club in 1978, coached basketball for 42 years with the Manor Basketball Association, and received many awards for his service, including the J. Herbert Simpson Memorial Trophy in 2014 and The Lifetime Achievement Award at the 2010 Hampton Roads Regional Crime Lines Board Top Cop Awards Dinner. 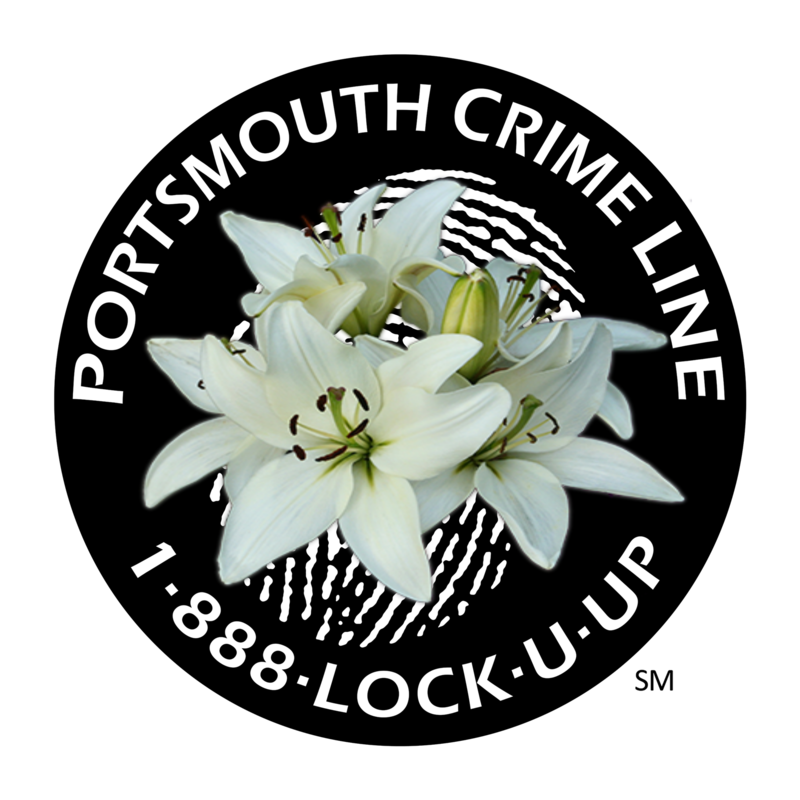 An active member of the Portsmouth Crime Line Board until his death, Les Bell will be deeply missed by the Portsmouth Crime Line organization and the City of Portsmouth.